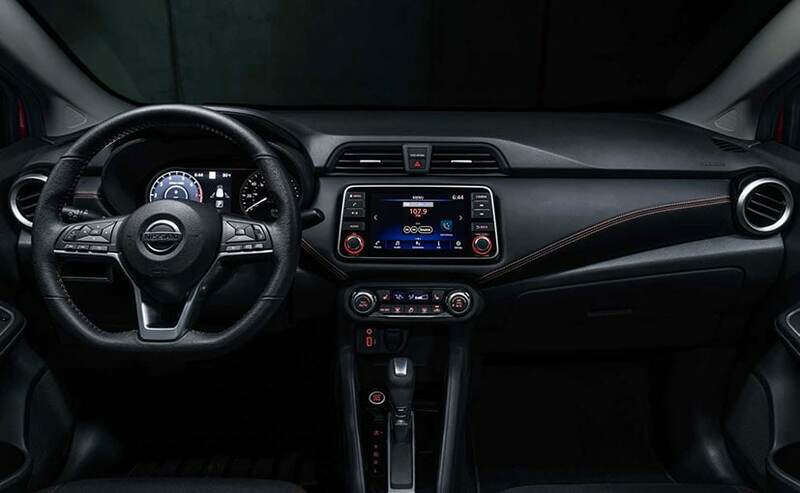 The new design features lower, wider and longer exterior dimensions while retaining the roomy interior. 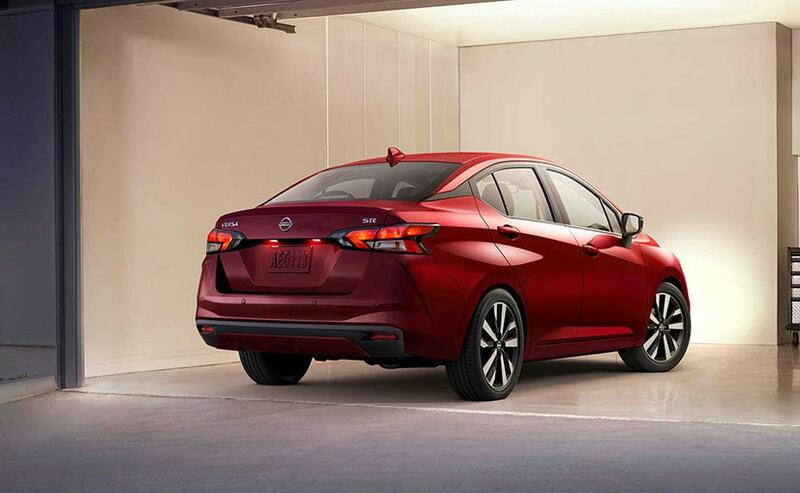 The Versa aka Sunny now gets Nissan's 'Emotional Geometry' design language. 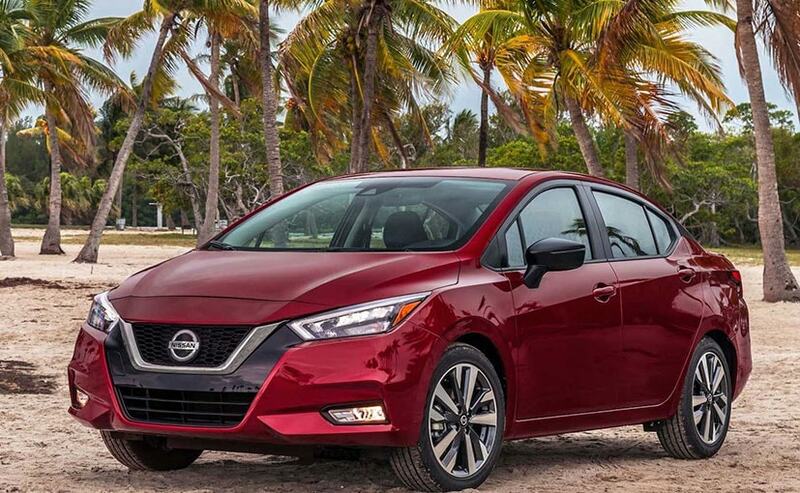 The Versa now gets Nissan's the 'Emotional Geometry' design language. The car will be offered in 8 colour options.